I’ve been mighty quiet on my blog the last couple of months. And when that happens, you know I’ve been working day-and-night on a new guidebook. Yesterday, I turned over the newest Rick Steves guidebook — Rick Steves Iceland — to our editors. It’ll hit bookshelves nationwide in March of 2018. I’m hoping to post a blog series about Iceland closer to the book’s publication, so stay tuned for that. But I can tell you now that we think this book will be the perfect tool for people going to Iceland — whether for 24 hours, or for 2 weeks. We’ve focused the book’s coverage on Reykjavík, where most people home-base, and nearby day trips — ideal for a quick visit. 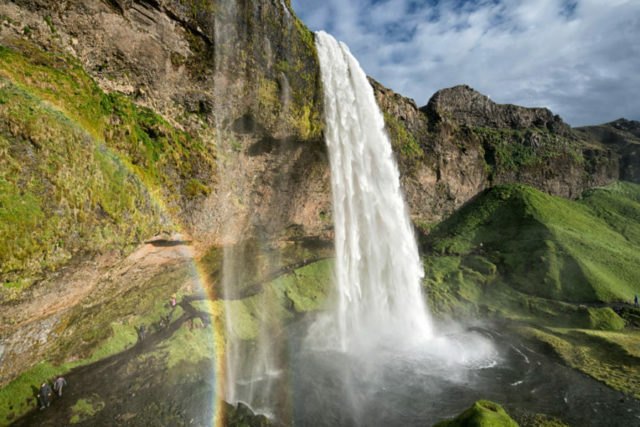 We believe the two best side-trips for getting a glimpse of Iceland’s dramatic landscape are the Golden Circle (linking both historical and geological wonders, in the country’s lava-rock interior) and the volcano-and-glacier-lined South Coast (where you can hike up to a glacier tongue, stroll along black-sand beaches, and walk behind a thundering waterfall). 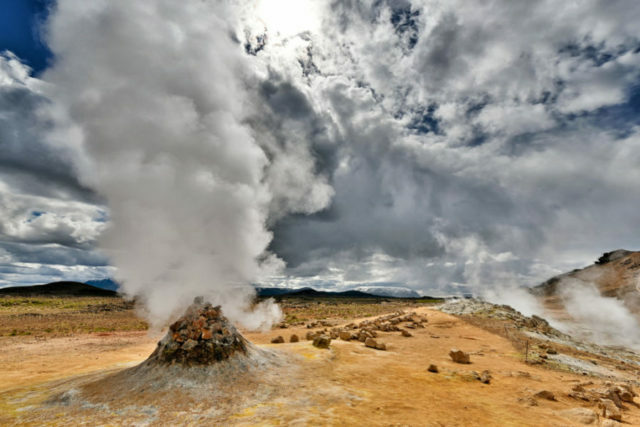 We’ve also included ample coverage of the famous Blue Lagoon spa — a serene, milky-blue oasis in a volcanic landscape — and the West Iceland region around Borgarnes, with an eclectic variety of sights. And my favorite “Back Door” discovery was the Westman Islands, just off Iceland’s South Coast, where you can see the effects of a recent volcanic eruption and meet a real, live puffin (a weather-dependent day trip by plane from Reykjavík, or by boat from the South Coast). Of course, producing a guidebook is a team effort. My part is done, and now our amazing staff of editors and mapmakers take over. But the MVP of this project was the book’s co-author, Ian Watson. 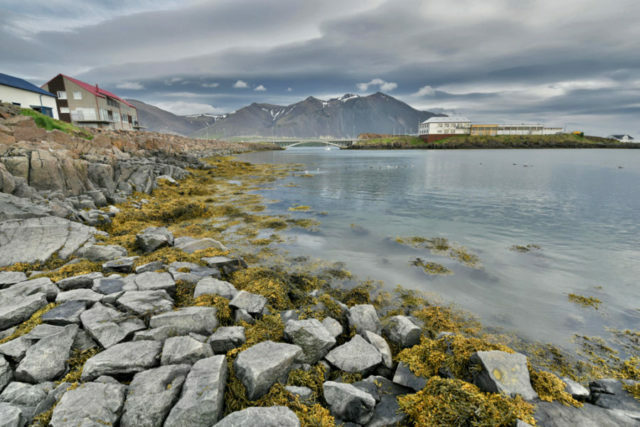 Ian, who’s had more than two decades of experience writing guidebooks, actually lived in Reykjavík for many years. He became an Icelandic citizen, speaks the language fluently, started his family there, and knows the country as a local. Ian has an encyclopedic knowledge of Iceland’s history and culture, and a passion for debunking the clichés and half-truths that otherwise run rampant in Icelandic tourism…the perfect fit for Rick Steves’ Europe mission to teach thoughtful travel, while still having fun. And from a practical point of view — the nuts-and-bolts our guidebook readers rely on — only Ian could explain the nuanced differences between Reykjavík’s many thermal swimming pools, and know just the right places for a lunch-and-bathroom break on the long drive between Borgarnes and Skagafjörður. Ian’s also the one who suggested we include the Westman Islands, which is often downplayed by guidebooks but turned out to be one of my favorite places in Iceland. Well done, Ian! Special thanks, too, go to all of the readers who posted suggestions for this book to Rick’s and my Facebook pages when we asked for tips earlier this summer. The day before I touched down in Reykjavík, I read over every single comment, added dozens of them to my notes…and many gems that might have been otherwise overlooked wound up in the new book. Earlier this summer, Ian handed his work off to me, and I scrambled through Iceland for two and a half weeks to finalize the project, add a few discoveries of my own, and balance Ian’s insider savvy with all the bumpkin naiveté of a first-time visitor. Thank goodness it never really gets dark at that time of year, because I was out at all hours, tracking down just the right tips and details for the book. As a seasoned traveler, I’m skeptical of anyplace that gets so popular, so quickly. On this, my first visit, I half-expected Iceland to disappoint. How could it possibly live up to the fuss? Imagine my surprise when it far exceeded my hopes. 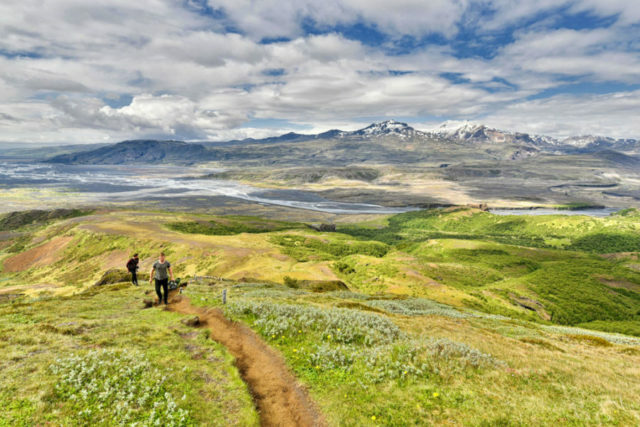 From this traveler’s perspective, Iceland is not an empty bubble. Iceland is for real. Now that Iceland is in my rearview mirror, I’m already packing for my next trip. I take off tomorrow for a guidebook-update swing through some of my favorite countries: Croatia, Bosnia, and Slovenia, capped by some time in Greece (Athens, Mykonos, and Santorini). As time allows, I’ll try to post a few fresh dispatches from this beautiful and fascinating corner of Europe. And this winter, look for more reports from Iceland, in advance of the book’s March publication. But for now, wherever you may journey this fall…happy travels! I have always wanted to see the Northern Lights so a month ago I booked a 2 week trip to Iceland in October! I wish the guidebook were ready, but will soldier on with the Lonely Planet guide. I have booked hotels in Reykjavik, and along the Golden Circle. Really excited about the entire trip. The upcoming book looks great. Thanks! We just returned from 10 days in Iceland. We stayed in 3 different vacation rentals. We had a kitchen and laundry in each location. We shopped at the Kronan grocery store. We paid about $75 US for 10 breakfasts, 10 lunches and 4 dinners. Eating out is BEASTLY expensive. We paid $80 for two lamb entrees, no dessert or alcohol. My tip would be to find vacation rentals instead of hotels. 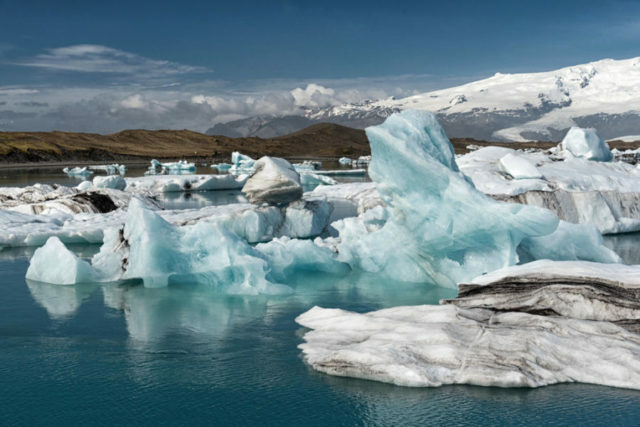 Interesting article beeing a citizen of Iceland. I do agree with the author, specially when it comes to the Blue Lagoon. Also that tourists should be aware of the greed for money here. Happily running a high end medium priced to European standarts airbnb. Well booked. Good point by author pointing out how expensive acommodation can be here. – Well done author. I’m so excited to hear that there is a guidebook coming in in March, since I leave for Iceland mid-May. Perfect timing! 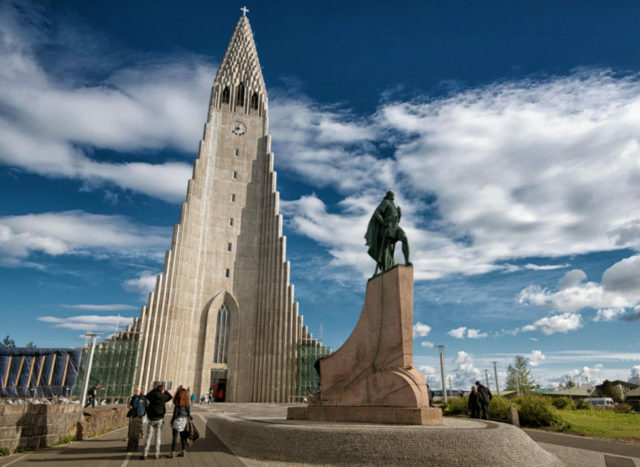 Rick Steves, do you see your company adding Iceland to your guided tours in 2019? 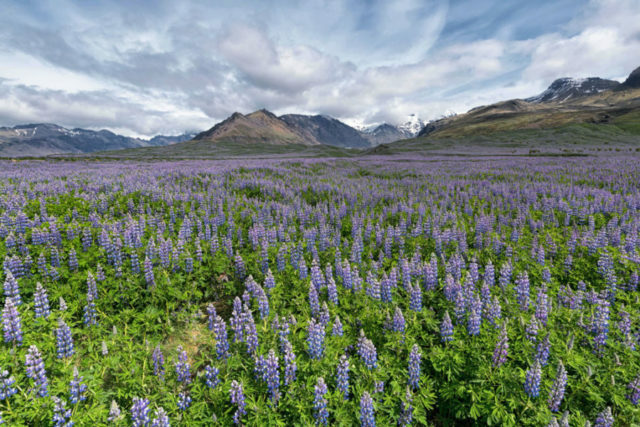 For us, Iceland and Scotland would be a perfect combination; we would do back-to-back Rick Steves Europe tours.